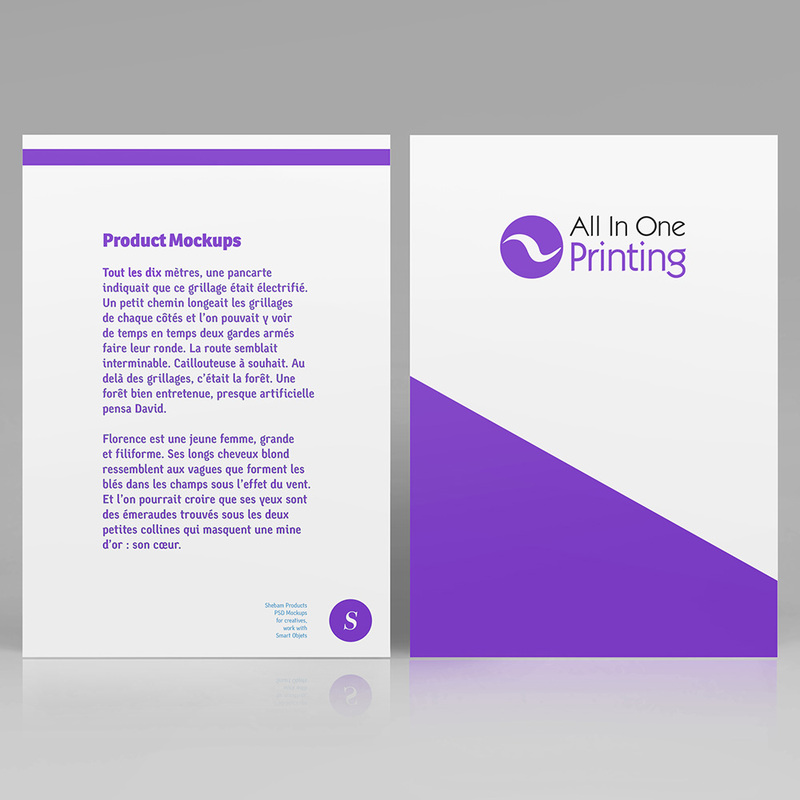 All in One Printing now offers a huge range of branded point of sale and cardboard packaging. 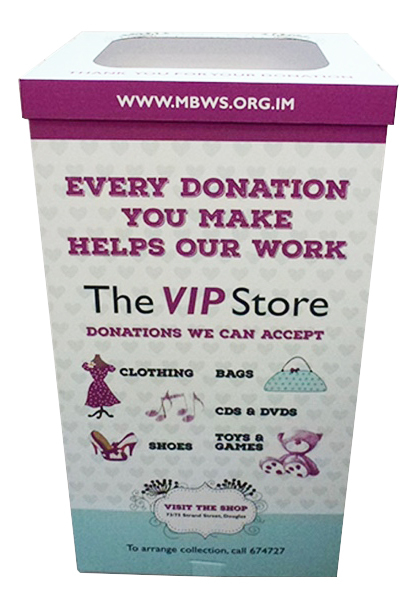 We carry all sizes and shapes of durable cardboard to suit any business, exhibition, or packing requirement. 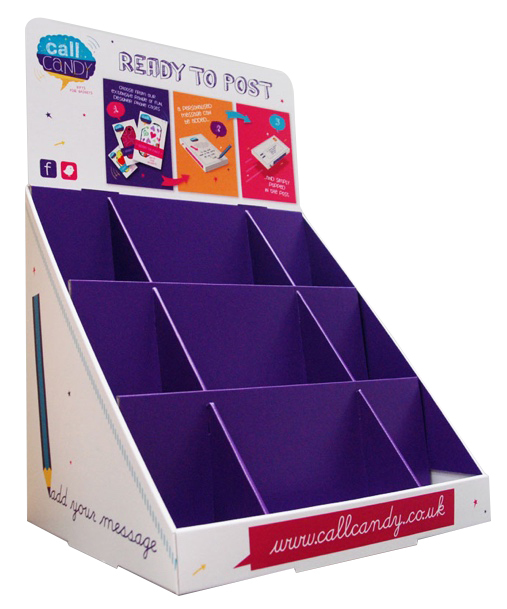 As well as being useful for storage and display, these all offer huge spaces for branding opportunities and are all fully recyclable. 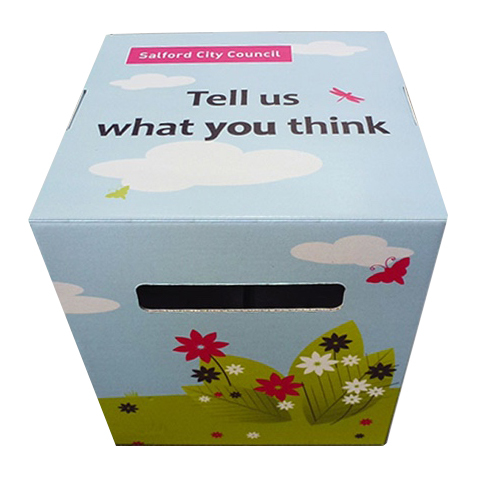 Contact us today – we can create any bespoke cardboard packaging requirement. The festival season is fast approaching. 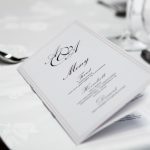 If you’re looking for printing for events, we have you covered. 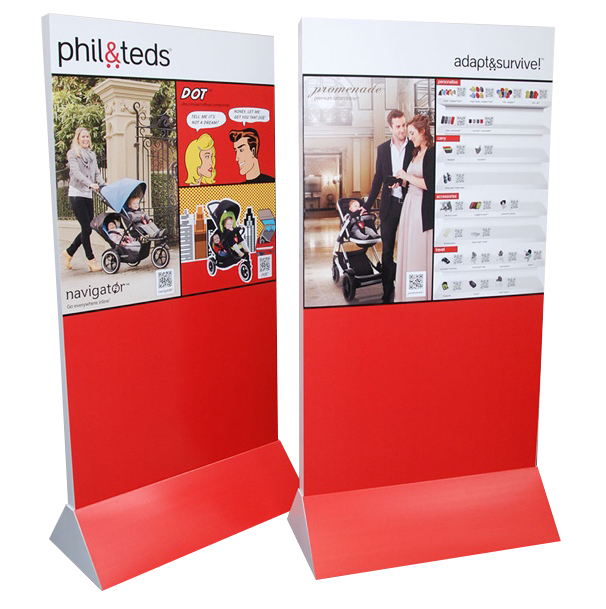 We do all sorts of flyers, leaflets and brochures, pop up and exhibition stands. 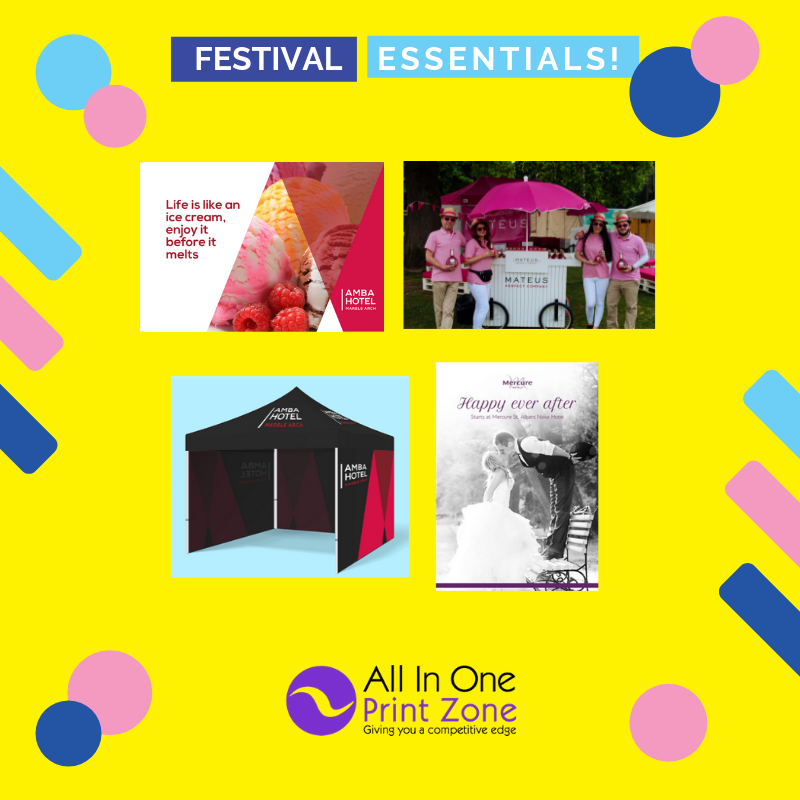 Our sister company, All in One Merchandise, does a huge range of promotional merchandise and they have some great ideas for environmentally friendly festival essentials, like reusable water bottles and glasses and paper straws. We have a proven track record for successful events and have worked with many clients on multiple events. 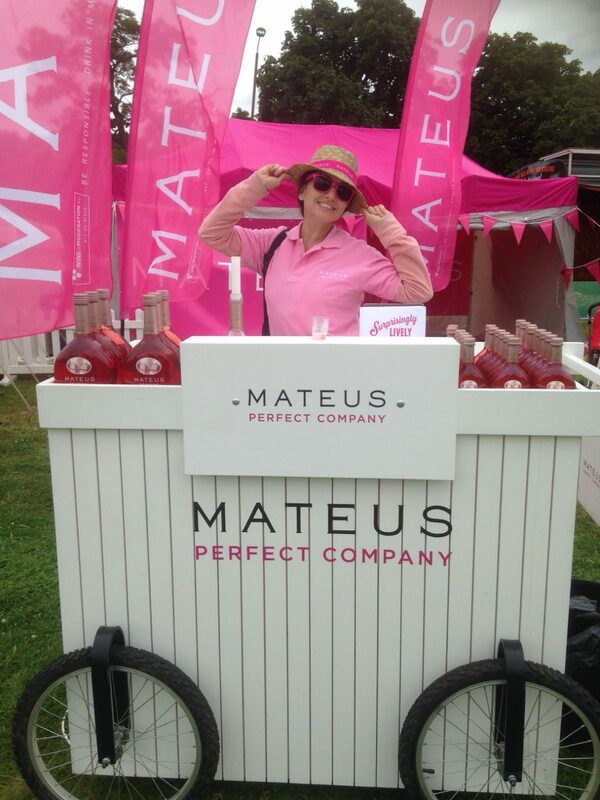 Whatever your requirement is, we can source it, brand it, and help run your event from start to finish. 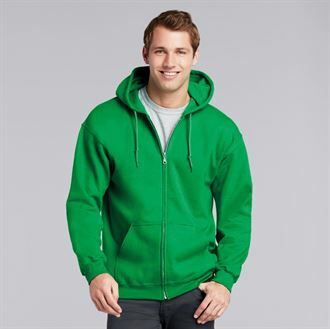 Looking for a UK mailing to target a specific mailing list? We can target the whole of the UK with a designed mailer to promote a service or offering of your company. With an innovative di-cut design you can achieve outstanding redemption rates and ensure that your message is read. With our sister company St Albans Marketing https://www.stalbans.marketing/print/ we can help achieve this. Once a brief is established, we control all aspects of the project, which can be as little or as much as you require. Just think of us as part of your marketing team. Planning an event in Hertfordshire? Then look no further than All In One Printing who can provide printed leaflets, business cards and printed roller bands. Most of our items we can deliverer within 2-3 days. We have a range of paper stocks and finishes so we can achieve the right look and finish that you require. If you require help with the design look no further than our sister company St Albans Marketing www.stalbans.marketing ) . On St Albans Marketing can provide the design options right through to the finish artwork files.Once a brief is established, we control all aspects of the project, which can be as little or as much as you require. Just think of us as part of your team. Planning an event in St Albans? 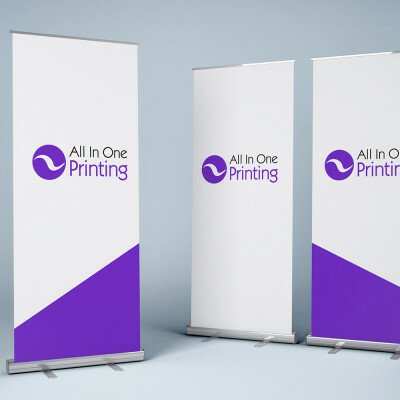 All In One Printing are able to provide all the literature required for the event from promotional roller banners, printed leaflets and personalised brochures. All the items can be printed from artwork approval. If you require promotional staff or design for the leaflets and brochures, then our sister company St Albans Marketing is able to help(www.stalbans.marketing). St Albans Marketing can meet every type of marketing challenge. Once a brief is established, we control all aspects of the project, which can be as little or as much as you require. Just think of us as part of your team! Looking for printing on roller banners? We are able to print rollers banners on a next day 24 hour service. We can receive artwork up to 4pm on one day and the roller banners will be printed for you next day on the delivery service. We have different sizes available and the banners will be delivered to your door in a carry case. Looking for an overall Marketing campaign then check out www.aiom.co.uk and we will help you with all your marketing needs.All In One Marketing’s experience and contacts to co-ordinate and organize delivery of your next event. Are you looking for business cards to stand out from the crowd? We have round edge business cards, UV printing and embossed business cards just to name a few options available to you. If you want yo set a good first impression with your customers then business cards is the first step to doing this. Looking for a marketing support, then contact our sister company https://www.stalbans.marketing/ . We can meet every type of marketing challenge. Once a brief is established, we control all aspects of the project, which can be as little or as much as you require. Just think of us as part of your team! 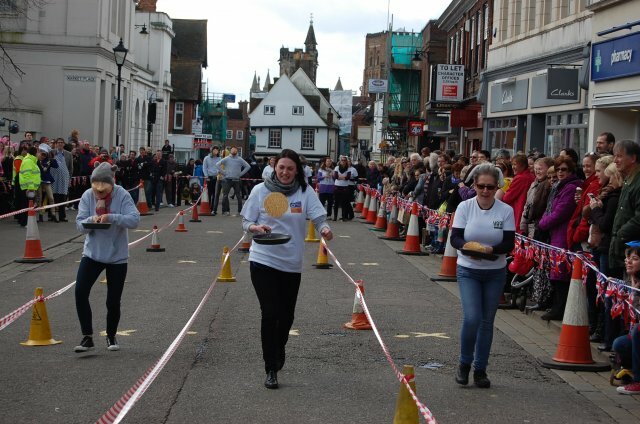 Tomorrow we are helping to organise an events day for SA Law for the St Albans Pancake Day. We will be handing out balloons and many companies are providing recipe cards to get their brands in front of a local audience. All In One Printing based in St Albans are able to provide all your printing needs. For sister company St Albans Marketing is able to help with your marketing needs. Wouldn’t it be great to have a one stop shop for all your marketing requirements? Whether it’s s graphic design, events, St Albans telemarketing, content writing, merchandise or marketing consultancy, we can meet every type of marketing challenge. Once a brief is established, we control all aspects of the project, which can be as little or as much as you require. Just think of us as part of your team! 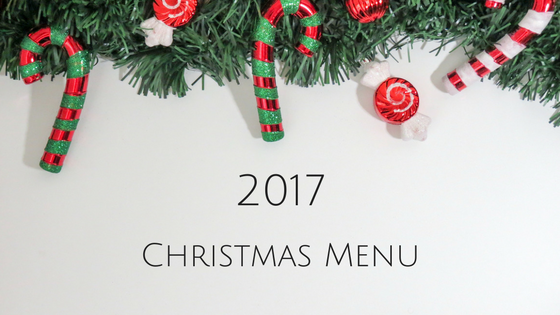 Christmas Menu Printing – It’s Not Too Late! Planning an event, creating marketing campaigns and materials for the festive season can be stressful enough. But, if there is one thing you don’t need to worry about it is Christmas Menu Printing. Even if you are in a hurry. Menus are your main selling tool so it is important that its design both fits your brand theme and is an eye-catching point of sale. For example, you wouldn’t see a menu for fine dining restaurant with the same font as a retro American diner. 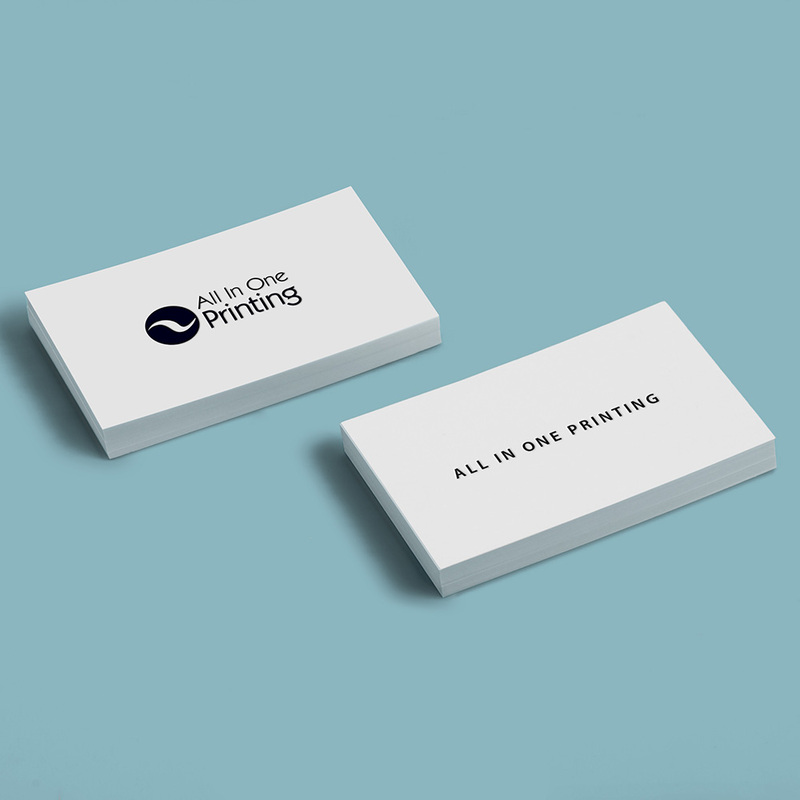 As part of the All In One Group, All In One Printing is part of the has an extensive network of freelance designers who can design just about everything! We will listen to your ideas and bring them to life. Choose a paper which is both high quality and durable. Your menus are going to be used day in and day out so they need to be able to withstand being handled, getting dirty and if necessary being cleaned. 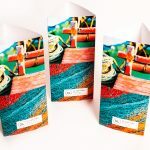 some good example products would be a strut card or table talker, made from 350-420gsm silk or a sturdy menu booklet. All In One Printing can also provide a range of professional finishes, matt, gloss and encapsulated lamination. Remember the business card scene from Mary Harron’s American Psycho? The iconic movie scene where we see brokers Patrick Bateman, David Van Patten and Timothy Bryce draw out their business cards from fancy silver card holders. Like swords from sheaths. The brokers meticulously compare their business cards against co-worker rival Paul Allen’s. The business cards, side by side, are practically indistinguishable to each other. “That’s bone. And the lettering is something called Silian Rail”. The subtle differences in colour and text are monumental to each of these co-workers, especially to Patrick Bateman. Sweating and shaking, he holds up Paul Allen’s business card, “Oh my god, it even has a watermark“. Now on one hand, if a classic off-white with a sophisticated text type business card is what you’re looking for, by all means we can do it. 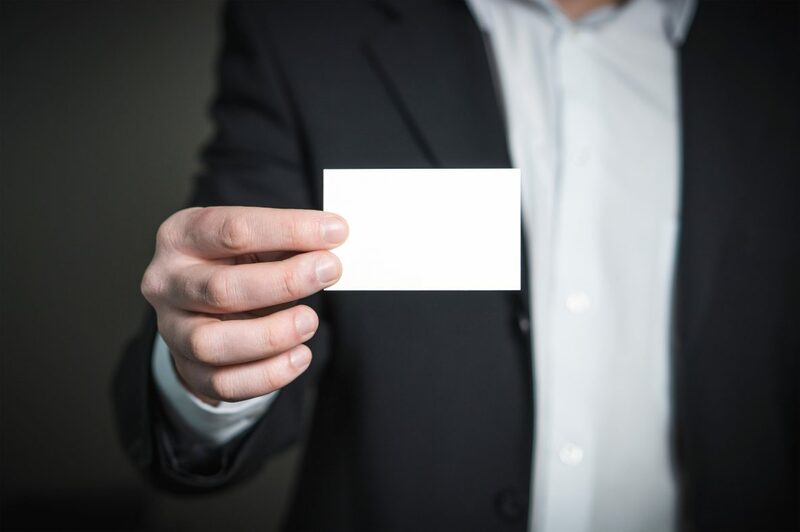 On the other, if you’re looking for a unique and distinct business card to help you stand out from the crowd, look no further than the services of The All In One Group. We can design, print and deliver with the ‘Paul Allen business card effect’. 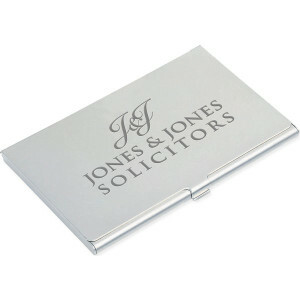 One thing we can guarantee is that, unlike the brokers in the embedded clip, your haute business card holder will certainly hold more than just one business card…’shashing, shashing, shashing!’.